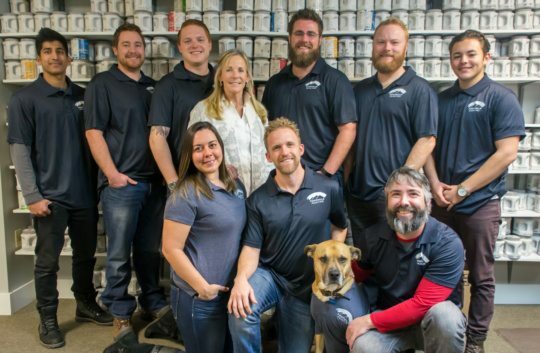 Foothills Painting is one of the most trusted painting companies in the Northern Colorado region. We have been in business since 2010. 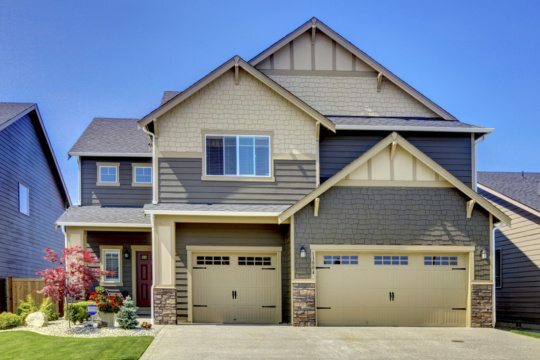 Our experience has been proven throughout the years as we have painted over 2500 homes. Our high customer satisfaction is seen through our consistent high reviews as well as a high A+ Better Business Bureau Rating. 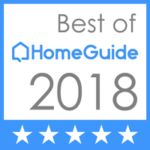 Our commitment to painting excellence is what keeps us a top rated painting contractor in Greeley. Foothills helps to make your life easier by taking the hassle out of the painting. More than likely you have experienced the frustrations of painting your home. From preparing the paint surface by scraping or cleaning to the tedious process of painting, we help to take all of those frustrations away. Our team of painting experts gives you the ability to kick and back relax while your home painting project is taking place. 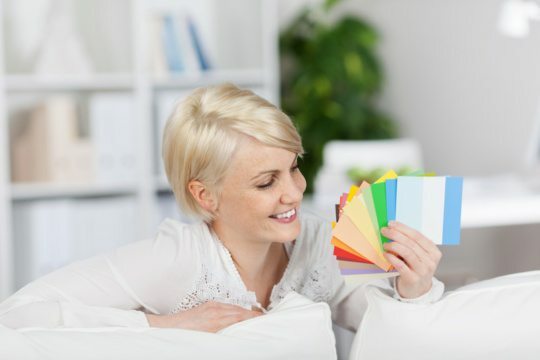 Interior House painting is one of the best ways to spruce up your home. It creates a fresh new look. It adds value and beauty to your home. Having painting done by a professional painter is the best way to make sure that your home remodeling project is done right. 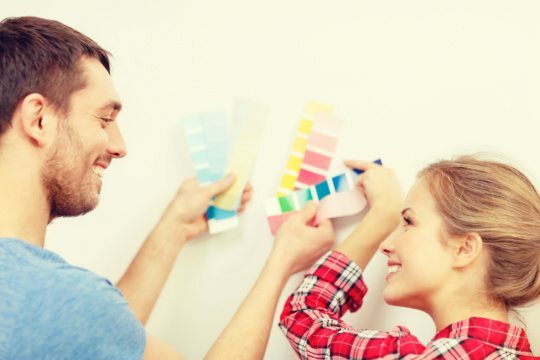 We’re happy to help with changing the color of the walls in a couple of rooms or repainting the entire home including walls, ceilings, trim, doors, and closets. Or anything in between! Our customers have loved our commitment to providing them with 100% customer satisfaction. Lets us know how we can help, and we’ll work up a customized free painting estimate to provide you with a great paint service. 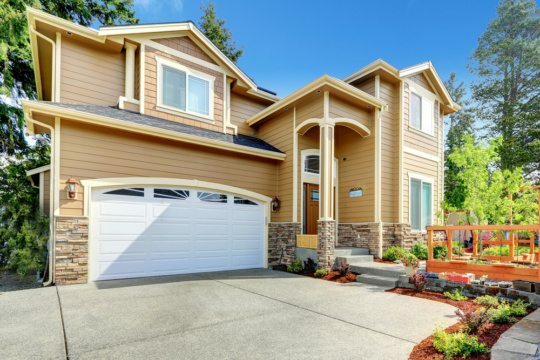 Repainting the exterior of your home adds class and curb appeal. Nobody wants to look at a home with old paint, so if you see peels and cracks its time to call Foothills! Whether you have siding, stucco, or just need the trim touched up, our experienced painters will get the job done. Not sure what color to choose? We can help! 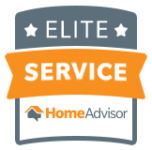 Look to see what our customers have to say about their exterior house painting experience. 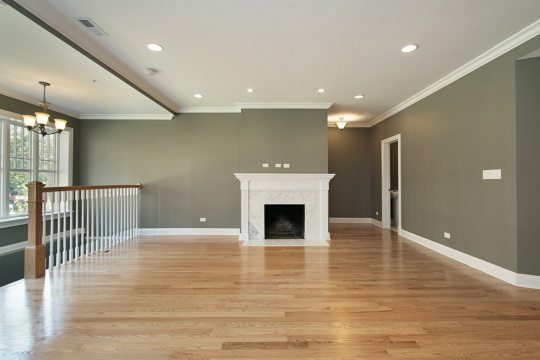 Contact us for your painting service needs with our professional interior painters and commercial painters. 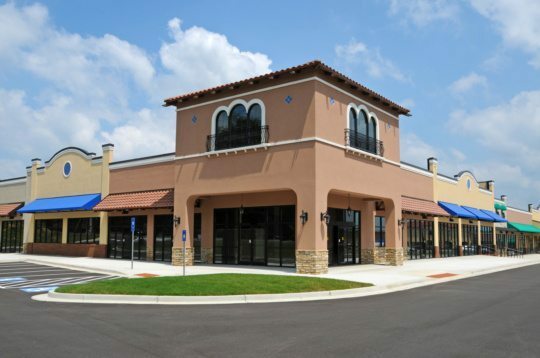 Foothills Painting can tackle small to medium-sized commercial painting projects, both interior, and exterior. We are excellent at client communication, will stay on schedule, and promise competitive pricing. 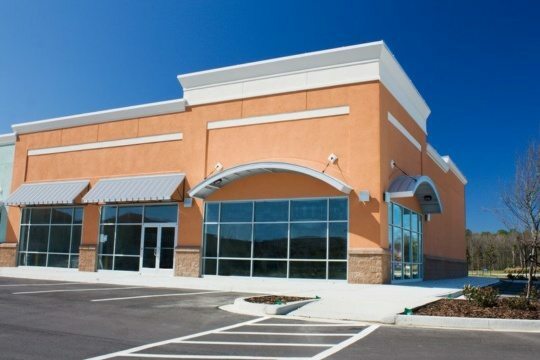 Our painters have extensive experience with painting all surfaces, including stucco, siding, brick, wood, concrete, and even metal buildings! Please call us if you are looking for painters in Greeley and the surrounding areas.